The video is a megatrend, and we’ve been witnessing an explosion of popularity on social media during these last few years. Between 2016 and 2017, views of branded videos have increased 258% on Facebook and 99% on YouTube. A Tweet with a video is six times more likely to be retweeted that a Tweet with a photo. The video medium has been making rounds on social media, and the trend will keep gaining traction in 2019. But, why is video on social media becoming so popular? Some crucial research efforts have shown that consumers react better to moving visuals. That has put much pressure on brands to change their ways of attracting consumers. Therefore, many brands have chosen to do it with video instead of plain text, and many other brands have followed. What video allows brands to do is to tell a story. Storytelling has proven to be the most effective way of tapping into people’s emotions. On the other hand, the short video format is dominant because the attention span of consumers’ is shortening. It is clear that the video medium will keep gaining popularity with most of these audiences active on social media. Here are a few reasons that explain why video on social media has become so popular. Why do people usually log in to their social media platforms? Besides many benefits of social media, people generally want to be entertained. Whether it’s to see what their friends are doing or catch up on the latest content of their favorite YouTuber – people want to check out their favorite content sources and get something for it. It may be some knowledge or for a few laughs. Thus, brands have adjusted their social media marketing campaigns to tell stories. 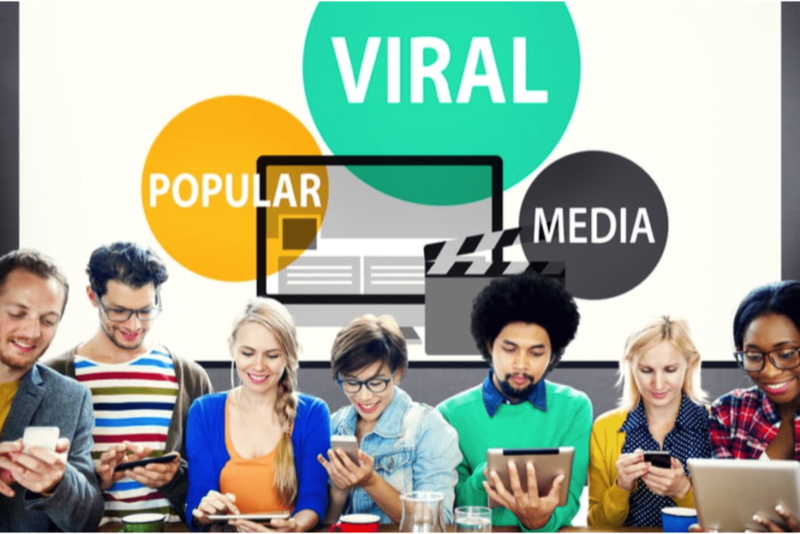 Video stories can say more in the shortest amount of time, and also have the potential to go viral. The combination of these two concepts is a winning strategy. Also known as bumper ads, six-second ads have proven to be a very effective advertisement tool. Namely, today’s consumers are so easily distracted due to the abundance of information, content, and entertainment. Also, we know that they don’t suffer entertainment or content interruptions lightly. So we can understand why micro-content has become so successful. From the way we find out what’s going on in the world to how we interact with others and consume entertainment – the conditions have allowed bumper ads to flourish. Thus, these ads have made their way to the forefront of a noisy and crowded digital marketplace. According to ARF (Advertising Research Foundation) and TVision Insights research, these six-second ads capture 8-11% more attention per second than longer ads. Consequently, many brands have started to place their six-second ads on multiple social media platforms. Bumper ads are eye-catching and make it easier for brands to get to the point when delivering their message quickly. People find it more challenging to consume text content than visual material. That is why social media platforms are created to suit their preferences. YouTube, Instagram, Twitter, Facebook, Snapchat – all of these social platforms have become popular over the years. And now, we see an explosion of popularity of video on social media. YouTube – 500 million hours of video material is watched every day. Snapchat – Snapchat users view 10 billion videos per day. Instagram – 25% of all Instagram ads are videos. Twitter – 82% of Twitter users watch videos. Facebook – 500 million users (out of 2 billion daily users) watch videos every day. All these statistics are here to emphasize the importance of video marketing. About a third of online activity on social media is spent watching videos. There are so many valid reasons for brands to create high-quality videos across Facebook, Instagram, Twitter, and other video platforms. Almost 90% of all digital marketers do that. And regardless of which age group includes the most avid viewers (25-34), it’s hard to find reasons not to add video in your social media marketing strategy. To capture and satisfy the content-hungry, captive audience, you need to leverage video on social media. According to Cisco, more than 80% of all online traffic will consist of video by 2021. Considering this, search engines see videos as high-quality content. As you can imagine, using properly optimized video in your content and main web pages can boost your SEO. To optimize them, you need to create a strong title and incorporate a solid meta description and the right keywords. Live video is also the type of real-time video content that brands can’t afford to overlook. Instagram, Facebook, and Snapchat Stories are great for offering short and personal glimpses of what you are doing. They are personalized and exciting, and the fact that they only last for 24 hours creates a more real-time feel. They help build brand trust, offer casual and exciting updates, as well as face-to-face interaction. There is no successful social media marketing campaign without the use of an excellent social media marketing software. eClincher is an all-in-one tool that can support all your social media video endeavors. You can use it to schedule and publish your posts, track the performance of your video on social media, and monitor hashtags, mentions, and keywords. Keep an eye on your Live Social Feeds and interact with your audience on all touchpoints. At the end of each of your campaigns, use the analytics dashboard and produce customized reports. It will allow you to see which campaign has proven to be the most successful. With these insights, you can tweak your next campaign and ensure success. A video is one of the most profitable, versatile, and impactful digital marketing tools today. You definitely want to make it an integral part of your online marketing strategy. 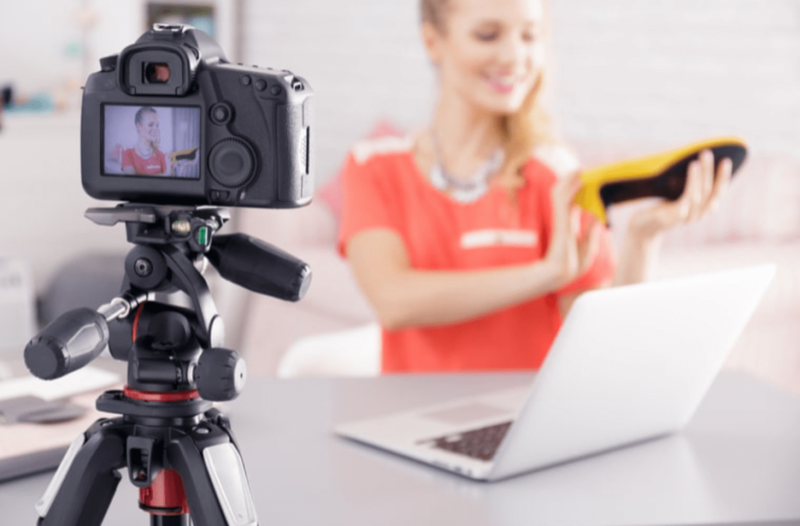 Video on social media has a massive potential to drive your audience engagement and business objectives, so it’s important to learn how to use it right and support your efforts with the right social media marketing tools.